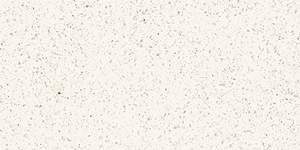 DuPont™ Zodiaq®, an ideal matrimony of science and elegance. 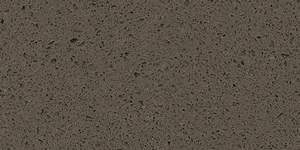 An excellent partnership of science and elegance, DuPont™ Zodiaq® quartz surfaces, is a perfect surface both for commercial and residential purposes. 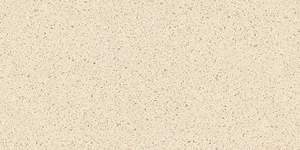 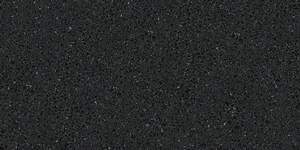 Composed of 93% pure quartz crystals, these materials combine the most beneficial of nature with innovative DuPont™ polymer technology to develop a advanced surface that’s as stunning while it is durable, with fantastic colors, a distinctive depth of color, in addition to a refined sparkle.  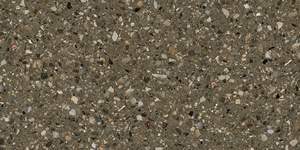 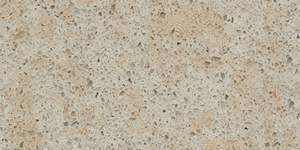 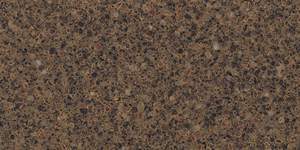 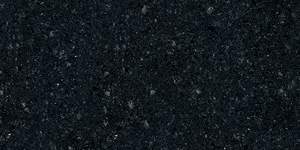 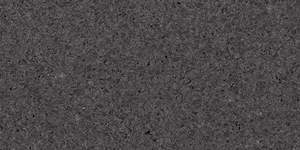 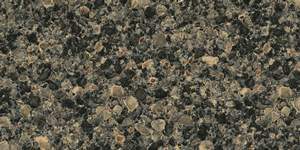 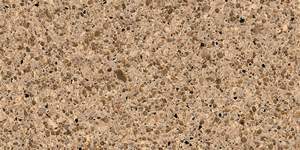 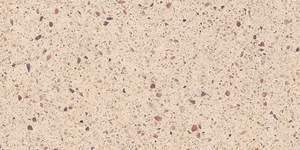 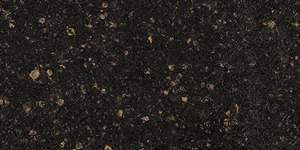 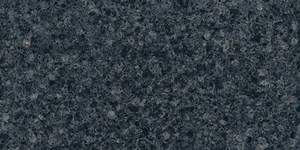 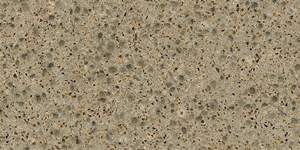 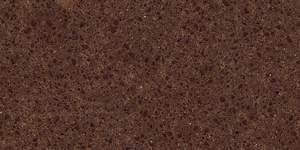 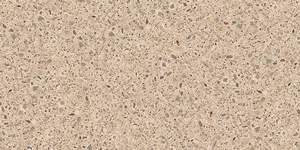 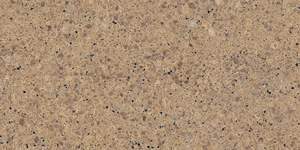 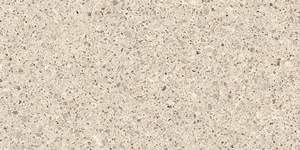 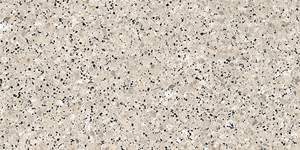 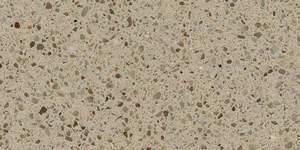 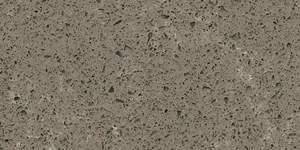 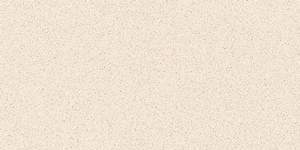 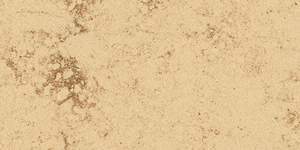 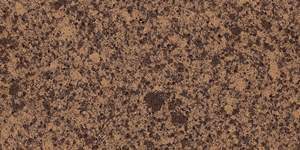 You shouldn’t have to search mile after mile of granite yards just for the best slab, since Zodiaq® quartz surfaces offer you incredible consistency both in color and design. 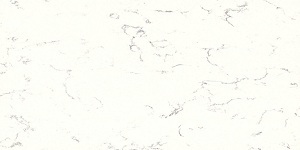 Inspired by the latest design and cultural trends. 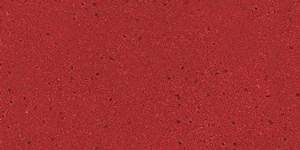 Taking their own inspiration through the most recent design and social trends, Zodiaq® provides an extensive colour pallette of over 45 colors that consist of soft neutral tones to intense reds, blues and whites: shades which are rarely present in natural stone. 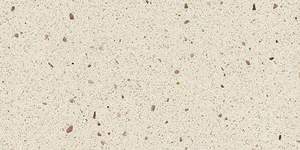 And, DuPont™ proceeds to incorporate new colors for their offering, for example the exclusive OKITE® Collection, where impressive movements and arbitrary veining allow you to leave the traditional and straight into the unconventionally natural. 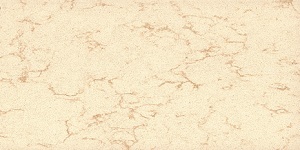 These four colors attribute elaborately marbled textures with beauty which are both soothing and exotic simultaneously.